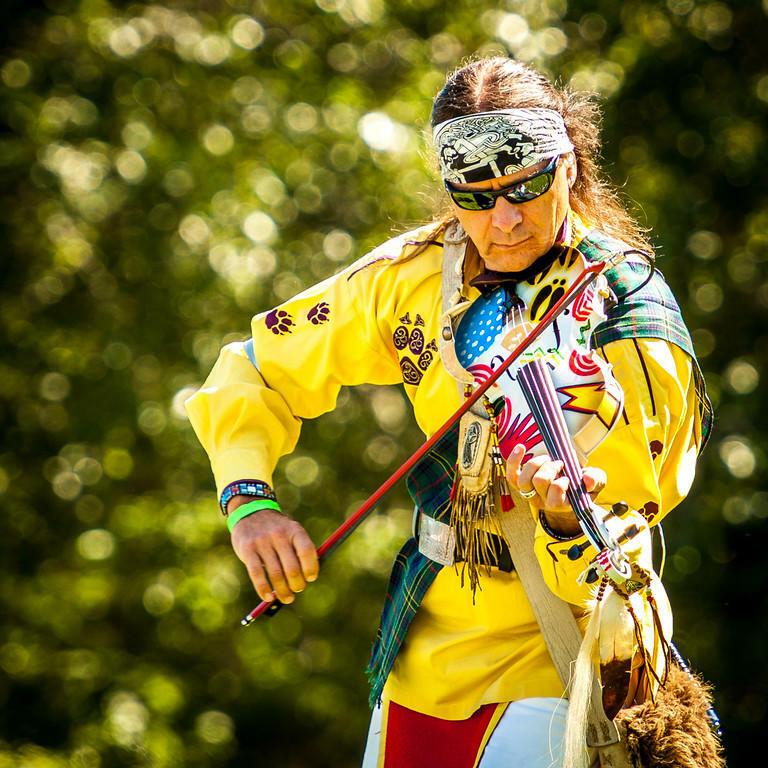 Arvel Bird‘s “Celtic Indian” brand is a reflection of his mixed-blood American Indian and Celtic heritages — With his violin, fiddle, Native flutes and Irish whistles, Arvel weaves a powerful tapestry of music and stories. From music festivals to concert halls, audiences get a glimpse into his Native American heart and Scottish soul. Classically trained as a violinist, Arvel Bird’s compositions and performances are a confluence of styles informed by his extraordinary love of diversity—from traditional Celtic tunes and bluegrass standards to his original Native American folk and Celtic rock orchestrations. In 1986 Arvel returned to Arizona and was hired by Glen Campbell to tour worldwide for the next six years. When the time came for him to make Nashville his home, he continued touring with Campbell and later added tours with Loretta Lynn, Tom T. Hall, Ray Price, Louise Mandrell, and Clay Walker. During his 13 years in Nashville, Arvel built a master recording studio to help him launch his own independent record label, Singing Wolf Records. Initially the studio provided him with a haven to write and record his own music, and later recorded hundreds of songs and album projects for songwriters and independent artists. One of Arvel’s favorite aspects of touring is the worldwide travel to Scotland, England, Ireland, Australia, New Zealand, Canada and in prestigious locations including the SkyDome in Toronto, Ontario, Royal Albert Hall in London, England, Smithsonian Museums in DC and NY, Hochstein Performance Hall in Rochester, NY and the Kennedy Space Center in Cocoa, FL just to name a few — with symphonies, chamber orchestras, large festivals and more, logging over 500,000 road miles. A prolific songwriter, Arvel released his 24th and 25th CDs in 2015 adding to his two EPs and two DVDs. Five of his releases have earned him international music awards. One of his most cherished is for his classical recording, Tribal Music Suite: Journey of a Paiute, a Celtic and Native American concerto for violin and Native American flute, that earned him Best Instrumental Album and Best Producer/Engineer (with Grammy-winning producer Tom Wasinger and Nashville engineer Chas Williams) at the Canadian Aboriginal Music Awards. Other awards include Artist of the Year as voted by peers and fans as well as numerous Best Instrumentals. Arvel’s continuously evolving music is delighting audiences worldwide. In November 2015, he released “Celtic Indian”, a reflection of his live shows. Arvel compiled many of the songs he performs and that have been released on other CDs, including two previously unreleased but popular performance songs. His latest release, Animal Totems 3, is a World Music CD reflecting the mood, environment and flavors from around the globe. While enjoying the life of concerts and festivals, Arvel is also active in community outreach projects for local schools, community centers, and social clubs where he facilitates music and spiritual workshops, performances at retirement centers, nursing homes and more. Although based in Nashville, TN, Arvel is permanently on the road, connecting with audiences the old-fashioned way . . . live. 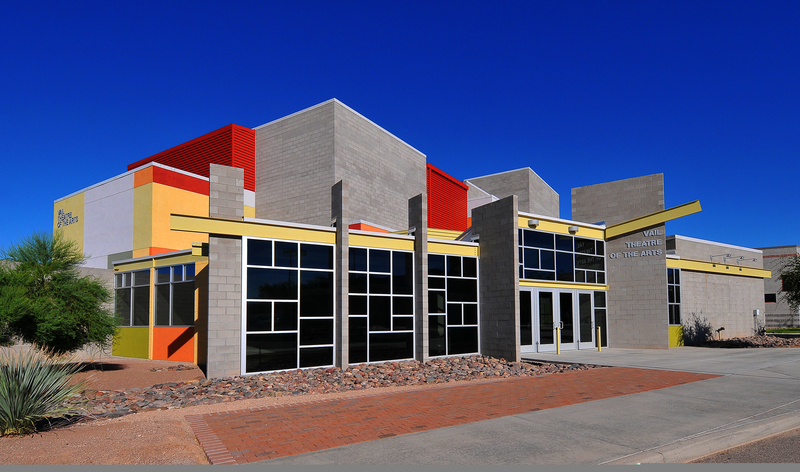 This is where Arvel’s emotionally driven performances thrive, igniting concert venues, symphony halls, festivals and more, leaving his audiences inspired, transfixed and transformed.